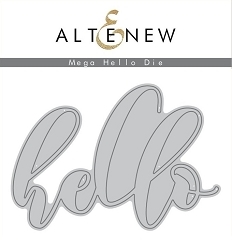 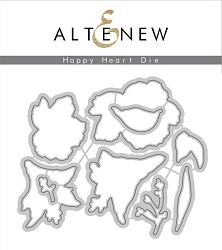 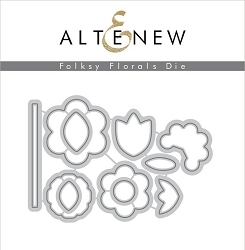 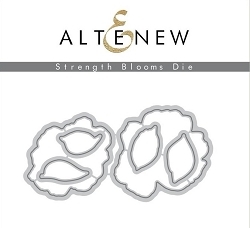 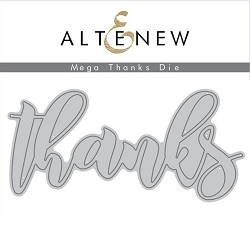 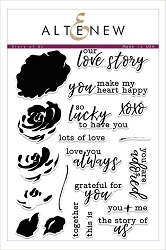 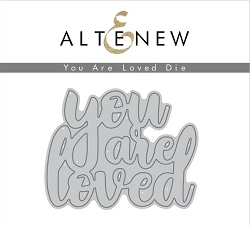 Home > **Newest Products - JUST IN** > Altenew - April 2018 release! 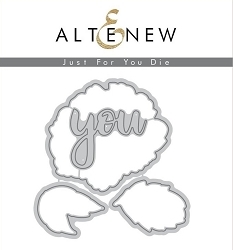 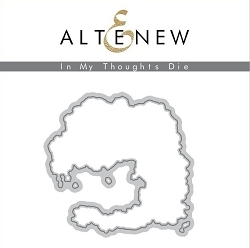 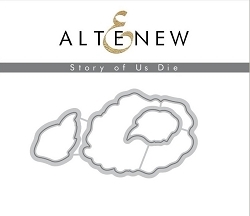 Altenew - April 2018 release! 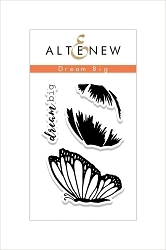 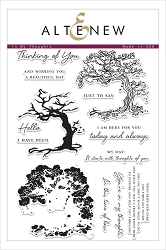 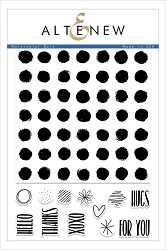 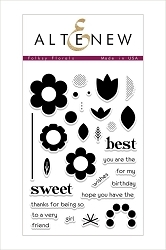 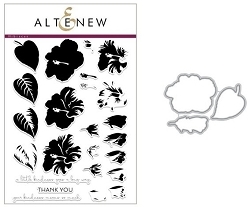 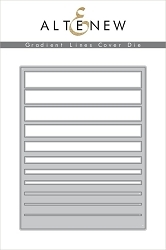 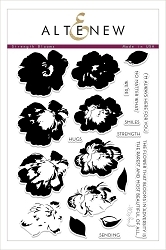 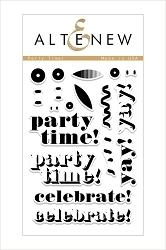 Altenew - Clear Stamps - Party Time! 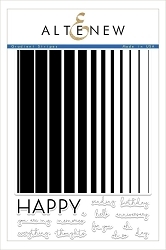 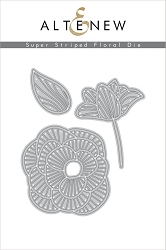 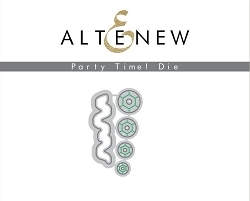 Altenew - Cutting Dies - Party Time!